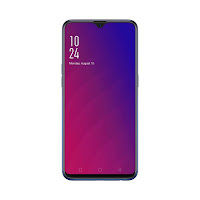 OPPO R17 Feature And Price - The Tech Tube Bd '+g+"
It is the first smartphone with Super VOOC Flash charging technology, which can charge your battery in much quicker. With this technology, the battery can get refueled from 10 percent to 97 percent in just 30 minute. Its display comes in 19.5:9 aspect ratio and makes up for a good 85.9% screen-to-body ratio. The vivid AMOLED display panel is excellent for playing games and watching videos. The phone's selfie snapper comes with AI mode, stickers, portrait mode, filters and many other features which can help in taking amazing shots.